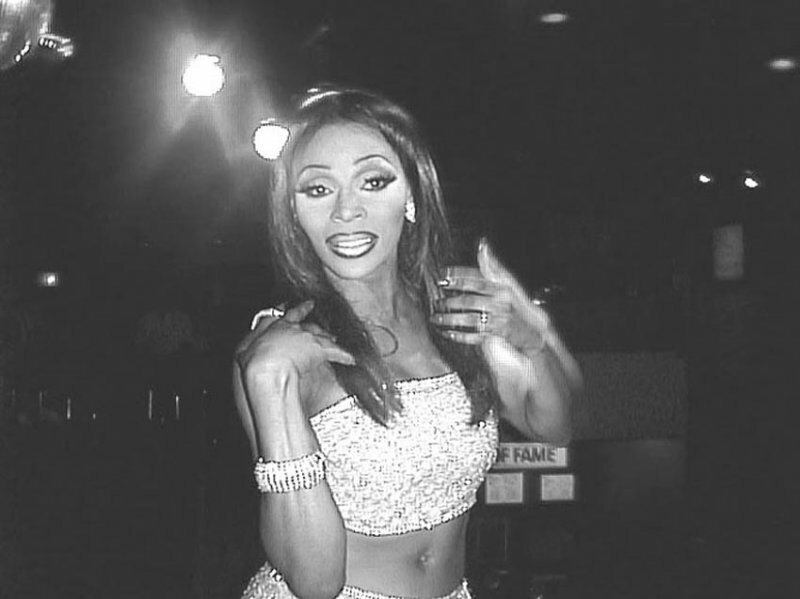 Sasha Valentino in 2002 at the Baton. Windy City Times photo. Sasha Valentino in 2000. Windy City Times photo. 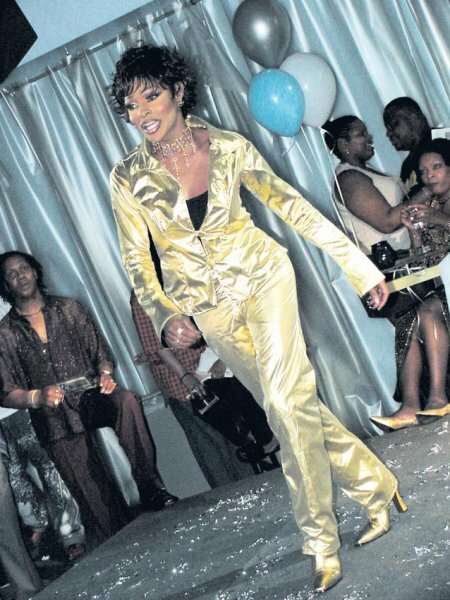 Sasha at an Otis Mack party in April 2002. Windy City Times photo.